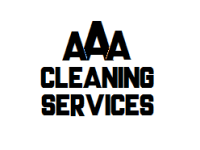 At All Angles (AAA) Cleaning Services. I had company over at the weekend and needed the windows doing fast. I made the call to Brendon of AAA window cleaning and he was round the same day! Very fast friendly service! My windows have never been so clean. Nice to use a local business no hassle and very cheap! I had my windows cleaned inside and out and gutters cleared.